Express your feelings of love for her with the fine artistry, precision cut and pristine polish of uniquely designed diamond earrings. 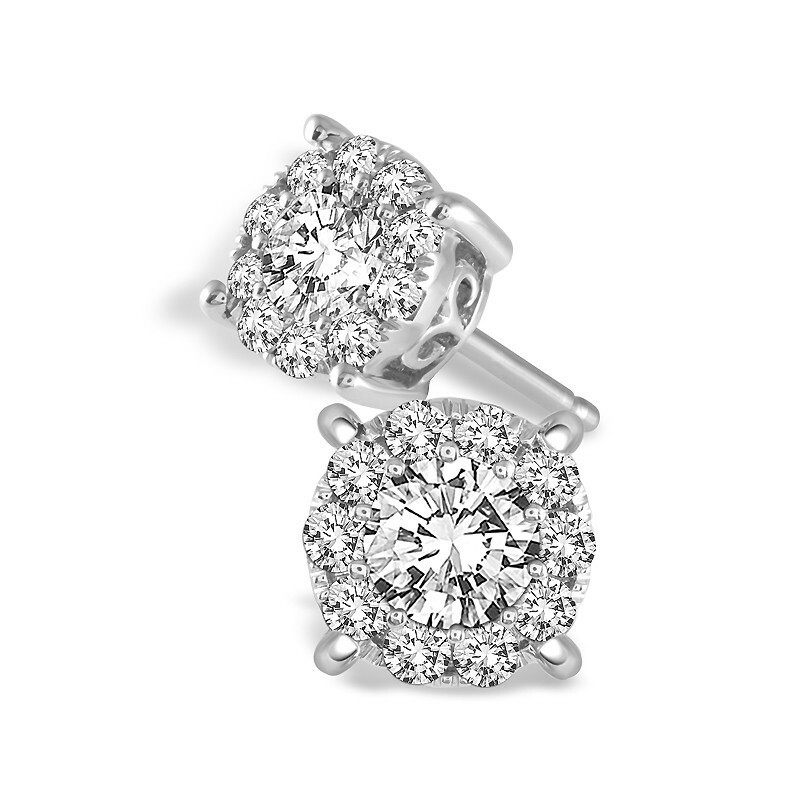 Stylish diamonds designs have adorned ears for centuries, emphasizing and embellishing natural feminine beauty. Explore our excellent collection including the latest in modern diamond fashions along with the highest quality in traditional styles and timeless treasures.